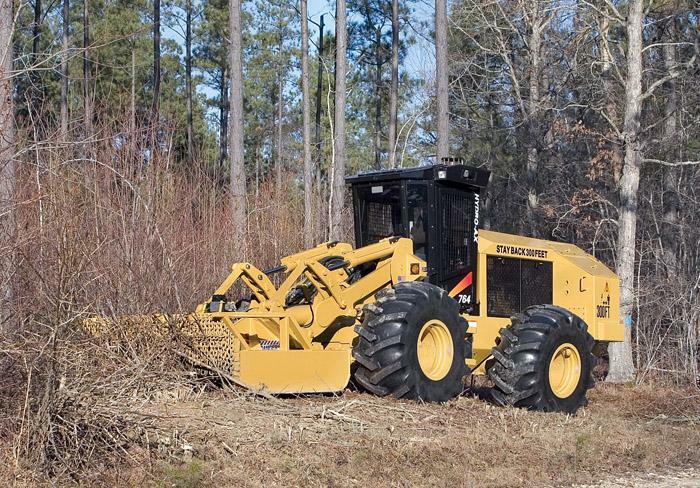 Southern Loggin’ Times’ February issue spotlights Mississippi’s Wilson Logging, which employs Deere feller-bunchers in its thinning operations. Also featured are Georgia’s Jimmy Storey, who has two crews for chipping and thinning and is still going strong after nearly a half century of logging; Mississippi’s Keith Conaway, who has downsized his logging operations and expanded into the sawmill business; and Texas’s Ward Timber Ltd., where owner and president Bill Ward, a wood dealer, ventured into the sawmill business. Another excerpt from Red Hills and Cotton, an Upcountry Memory is included in the issue. Normally when Southern Loggin’ Times visits a logger for a feature article, the trip is planned much in advance. There are exceptions. Sometimes stories come together or present themselves almost by accident. We discussed ultimate destinies—the asylum, the poorhouse, the graveyard, the jail. We considered chance and the power of faith over chance, and how strange and hidden was chance. 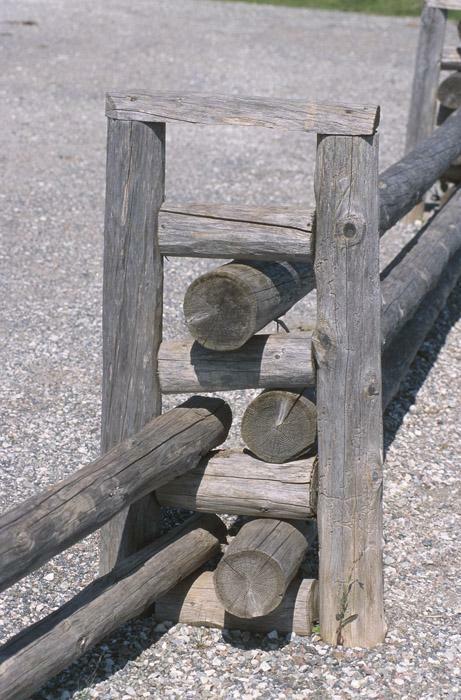 We were caught by it like fish in nets and like birds snared in traps. Last spring was a pivotal time for 41-year-old Keith Cona­way, owner of West Tennessee Land & Timber (WTL&T). That’s when the lifetime logger and timber dealer shut down his logging crews, sold most of his logging equipment and invested a quarter million dollars to start up a hardwood sawmill at his woodyard in Guys, Tenn. “I’ve al­ways liked sawmills,” he says. 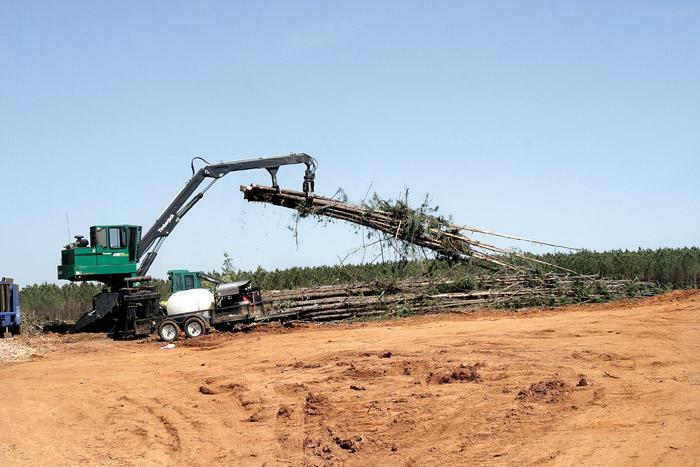 Production jumped 35% last year when Ward Timber Ltd. completed the latest in a series of upgrades at the company’s six-year-old hardwood sawmill in Linden, Tex. 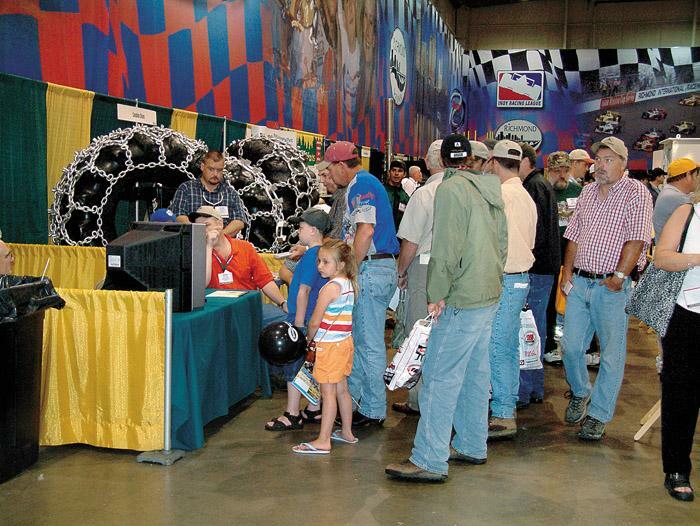 Another round of annual meetings and logging shows are rapidly approaching. These events are much like a family reunion, drawing most of the industry people in a given region. 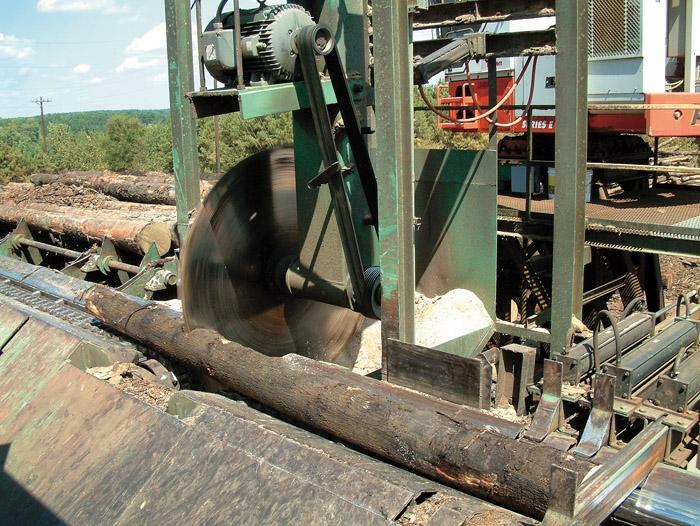 New machinery and technologies will be on display during the 30th East Coast Sawmill and Logging Equipment Exposition to be held Friday-Saturday, May 19-20 at the Richmond Raceway Complex in Richmond, Va. Exhibit space sales are under way for the biennial event. 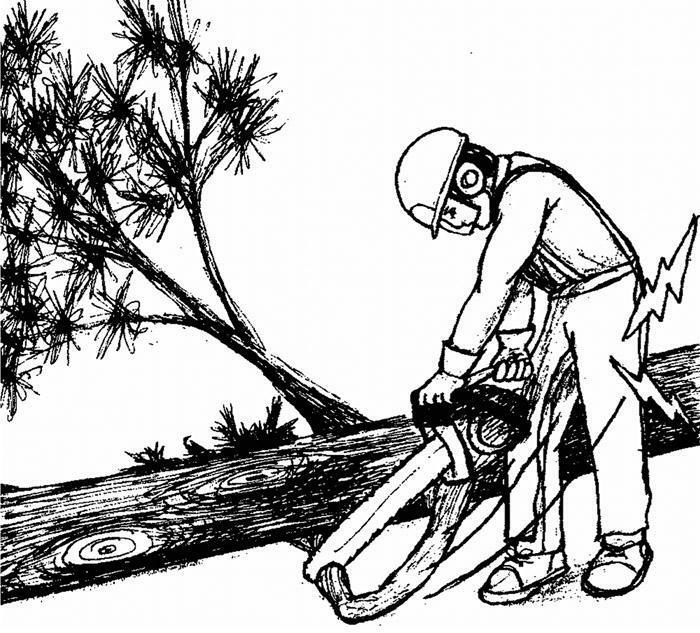 A member of a three-man logging crew was manually delimbing a tree several yards from the deck on a sunny fall day in the South. 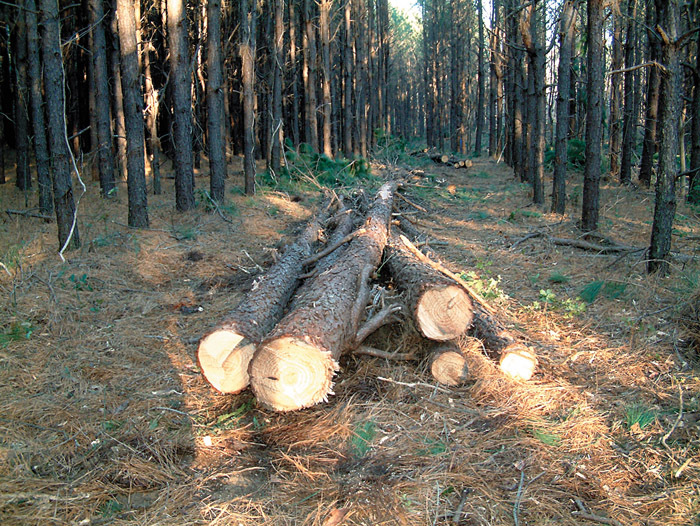 The 25-year old worker had worked for his employer approximately three months and had never received formal training on delimbing trees. The 220HP Hydro-Ax 764 and the 260HP Hydro-Ax 864 are the latest heavy-duty, site prep tractors from Blount, Inc.The new Cummins QSB 6.7L engine powers the tractors. Backed by the Cummins Uptime Guarantee, these engines meet the Tier 3 emissions requirements and provide more power and higher torque with less noise.